Pregnancy is different for every new mom out there. And for moms who have more than one child, each pregnancy, its symptoms, and even the way you approach things vary. Over the past few weeks, we had a chance to talk with our customers and other pregnant and postpartum moms about their specific experiences and what is important to during their metamorphosis into motherhood. During our interviews, we asked our moms about their interest in integrating gadgets or tech into our pain relief and support wrap designs. We discussed all kinds of add-on options from helping mom to manage her own pain to fetal development and baby monitoring options. Most moms loved the idea of tech integration into our Spand-Ice belly bands. Especially when it came to listening to their baby’s heartbeat or counting their little one’s kicks. It made them feel better connected to their unborn child. Other women mentioned how these devices helped to ease anxiety about the health and wellbeing of the baby. On the other side of the spectrum, there were a few moms that felt their body was doing what it was supposed to do and didn’t think technology was needed for the bonding process. Kick counters and heart rate monitors were at the top of mom’s list for potential add-on options. This was followed by activity trackers (like a Fitbit), a blood pressure monitor for mom, contraction timers, and even a position detector for the baby! You might think this is an obvious topic to cover, but everyone has different thoughts and strategies about money. Especially when it comes to being pregnant and having kids! For example, our friend Abby loves spending money on baby clothes. She shops at boutiques and handmade shops and told us that she had spent $200 on a pair of sandals for her 5 year old! Other moms choose to spend more on organic or unprocessed food. For a family of 4, this can cost up to $400 per week. Many moms believe that making food at home and eating healthy is the best way to live. For our purposes, we were interested in how much women pay for their own comfort. For example, what would she pay for a potential tech integration with our current pain relief and recovery products? 70% of pregnant women have pain and discomfort during pregnancy, and many work up to the day their new baby comes. That’s one reason we’re really passionate about creating our support wraps. Our customers can relieve pain not just at home, but on the go with ice, heat, support and more! We feel that Spand-Ice wraps should be offered at every women’s hospital, midwife center, breastfeeding center, and pediatrician’s office. With our value proposition and the possibility of adding various technologies to the our Maternity Relief Wrap, for example, moms valued our product anywhere from $100 to $250 dollars. That’s a pretty huge variance! So with all that in mind, tell us what you like to spend your dollars on? Midwives have delivered babies since ancient Egypt and Greece. With new and emerging technologies, degrees, and modern education, it’s only natural that women have chosen doctors over midwives. It even became common in many countries to replace the woman midwife with a male OBGYN. Now we are seeing a shift back to midwives. We found that women like having a choice in her care and birthing methods. In some hospitals, you can even decorate your room, choose candles, music and a water birth to welcome your child. Based on our conversations, we learned that choosing a midwife over a traditional OBGYN depends on many variables. What type of birth are you looking for? What is your accessibility to a hospital? One of our marketing team members, Olga, lived in a rural part of North Carolina and had to drive a hour to the next town to see an OBGYN. In addition, the closest delivery hospital was at least an hour and a half away. Your personality and outlook can also determine whether a midwife or doctor is best for you. 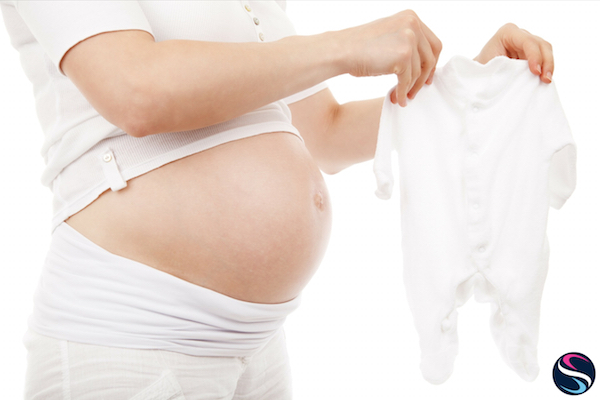 Midwives provide a more personalized experience throughout your pregnancy journey. We also learned that one of the biggest misconceptions with choosing a midwife is that you can only opt into natural birth, or you have to give birth at home. The truth is, both, doctors and midwives want you to be safe. 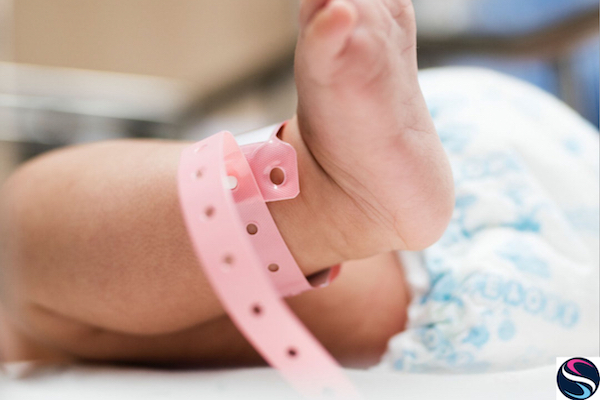 You can give birth in a sterile hospital room with an epidural even with a midwife! We’d love to learn from you. What do you prefer and do you have an experience to share? While interviewing women from all different backgrounds, we did find common ground and themes emerge. As we all set down the path of motherhood, whether it’s your first, second, third or fifth pregnancy, we all worry about the same things. We want our children to be healthy, happy, intelligent. And we want to be good parents. Choosing the best place to deliver, the best way to parent, and best caretakers can be tough, but we all have each other to lean on. More and more, we are seeing mom groups forming to support each other. You can connect with such groups through your pediatrician’s office, meet up groups, and even Facebook groups. And remember, we are here for you too and want to continue to support you in your motherhood journey. 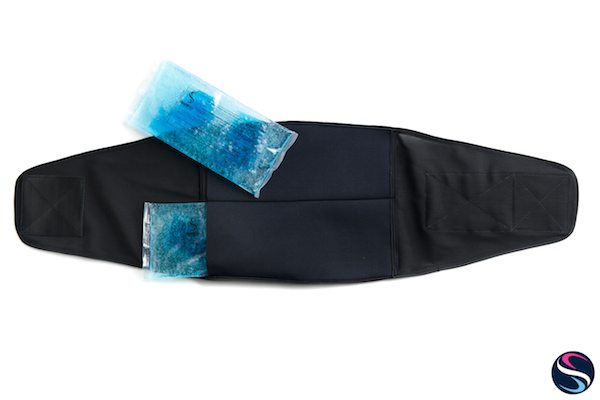 We’d love to hear your thoughts, opinions, and how YOU use your Spand-Ice belly band.